Rescue, medical expenses and repatriation insurance; worldwide without age limit. Click for more information. Alpine Hut Rights; discounted accommodation costs in alpine huts belonging to the National Alpine Mountaineering Federations. Click for ÖAV/DAV alpine huts in Austria. Click for alpine huts belonging to other organisations and in other countries. Alpine & UK Training courses with grants available to eligible members with 2 years’ current, continuous membership. In addition, membership brings many other benefits. 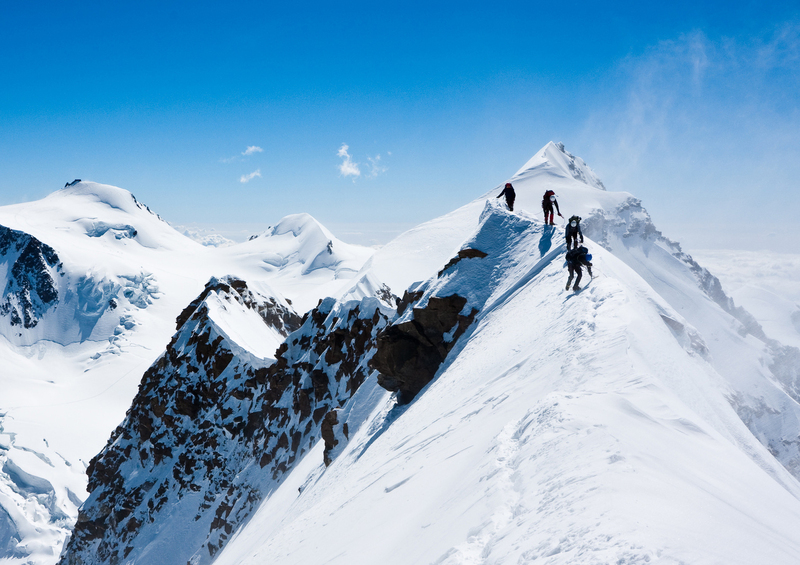 If you are interested in any aspect of mountaineering, we warmly invite you to join. Please see our Privacy Notice to comply with GDPR. The AAC(UK) Office will be closed on Friday 19th April, and will reopen on Tuesday 23rd April due to UK Bank Holidays. If you require membership to be active before the weekend please apply before 3pm on Thursday 18th April. Renew your membership for 2019 for continued benefits including Insurance. If you are travelling soon please ensure that the travel date field is completed on the application form to prioritise your application. alpenvereinaktiv.com phone app available to members only with ÕAV and DAV maps: the most useful tool for planning and taking with you on tour. For more information Click here. The Online shop is now available Log in to enter the Online shop All FREE ITEMS are subject to availability. FREE ski tour Stop or Go cards (subject to availability), please request in the comments section when applying for membership, or visit the Online Shop A small wallet-sized booklet, in English, focussing on 10 recommendations for ski touring. Also available in German for Bergwandern, Hochtouren, Klettersteig, Mountainbike, Sportklettern, PDFs of each are available. FREE hut maps (subject to availability), please request in the comments section when applying for membership, or visit the Online Shop. The 1:500,000 map locates and names all the huts in Austria, gives contact details, elevations, and shows whether they are accessible by ski, foot, bike etc! Alpenverein Huts – Opening dates for Summer 2019. A complete list of opening and closing dates for specific huts in Austria, provided by ÖAV. Also, for more information and contact details check out the Hut Finder link provided by ÖAV. AAC(UK) Members’ Facebook group. This new Facebook group is run by members, not the Club, so that they can contact each other about short notice activities, sales and other items of interest. For more information click here. ÖAV Equipment recall notice – this may affect your safety! : Wild Country Friends 2, 3 & 4. If you have taken part in a recent Club Activity and would like to feature above please email photos and descriptions to the Website Editor. AAC(UK) uses Pay360 to process credit and debit card payments securely. If paying by cheque, please make payable to “Austrian Alpine Club (UK) Limited”: please use this name exactly. If there are any changes for UK based members of the AAC(UK), relating to the EHIC (as a result of Brexit negotiations), KNOX has confirmed that medical insurance would be as it is for any member who doesn’t have access to EHIC. Medical costs would be covered as per the AWS leaflet.